The Government of India has initiated reforms for liberalizing the power sector in the country to contain T&D losses, burgeoning subsidy burden and rampant corruption & for improving overall efficiency by making every individual accountable. The enactment of Indian Electricity Act 2003 was the first step in this direction. 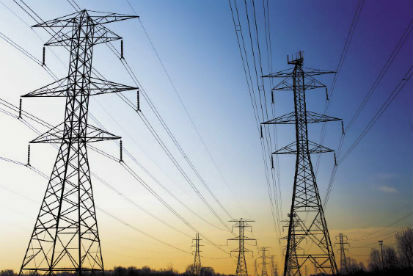 Joining the league of other states in India, regarding implementation of Power sector reforms, Punjab Government has also unbundled Punjab State Electricity Board (PSEB), which was a statutory body formed on 01/02/1959 responsible for Generation, Transmission and Distribution of electricity in the state of Punjab.